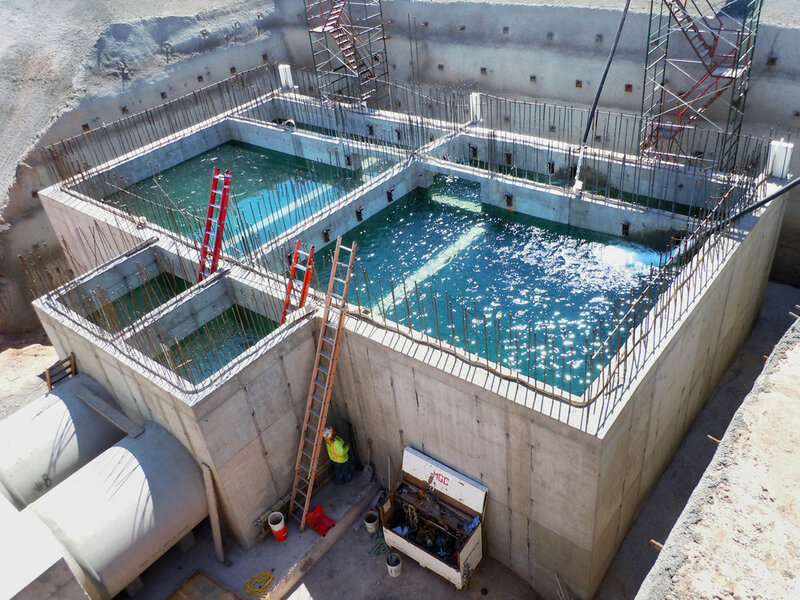 This CMAR project included the construction of a new 20 MGD wastewater lift station to manage the additional regional flows. 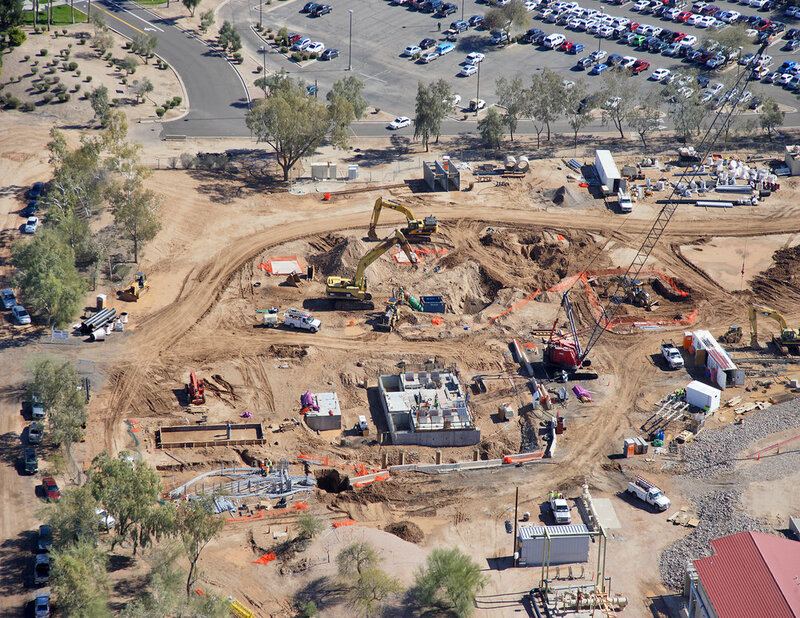 Located adjacent to the City’s existing Ocotillo Water Reclamation Facility (OWRF) (southwest of Queen Creek and Price Roads), the new lift station provides the infrastructure necessary to regulate flows between the OWRF and the Airport Water Reclamation Facility (AWRF) approximately 6 miles to the east. Capacity and system upgrades include carbon source equipment, electrical building, standby emergency generator, odor control equipment, more than 2,400 LF of 42-inch diameter gravity sewer piping, and various flow diversion and junction structures. These new features increase the city’s operational flexibility by allowing the diversion of wastewater flow to multiple plants as needed.